In anticipation of the release of their long-awaited LP, the Belfast duo showcase some of their favorite current tracks. One of the most acclaimed DJ and production acts over the last couple of years, the Belfast duo of Matt McBriar and Andy Ferguson, are finally ready to drop their much-anticipated self-titled LP, Bicep. The collaboration has garnered a powerful following and an impressive reputation thanks to their encyclopedic familiarity with the niches of club music—a fact well known to fans of their cult blog Feel My Bicep—and their dreamy, rave-inspired club productions. But alongside their grasp of all things house and techno, the duo’s search for deep, atmospheric sounds has lead their listening habits into quite diverse fields. In a new feature, they shine a light on some of their favorite tracks of the moment, ranging from Balearic-style ambient music and moody drone to futuristic slices of electro and IDM. Featuring Young Marco-affiliated project Gaussian Curve and manic obscurities from EOD, it’s a perfect insight into the broad range of influences that go into Bicep’s musical output. Check out the full list of tracks and their interesting descriptions of each on the Bandcamp Daily website here. Scroll down to hear two cuts from the forthcoming record, “Glue” and “Aura”, below. 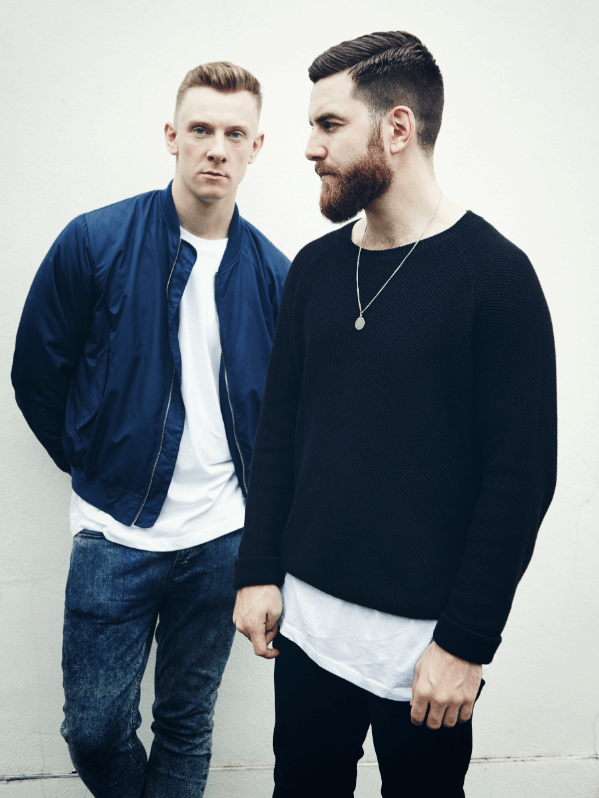 Also be sure to grab Bicep when it drops on September 1 via Ninja Tune. Once you’ve fully taken it in, we suggest you meet us at Blitz in Munich on September 20, where they duo will be behind the controls for the next edition of our Telekom Electronic Beats Clubnight series. RSVP here.